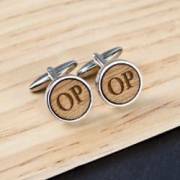 Anniversary cuff links are the perfect gift for your husband, they are something that he can wear every day or keep for special occasions, knowing that they have secret messages and love from you. They make a great gift for your man and add a touch of style and love to his shirt, lots to choose from in our unique collection. Personalize these ceramic cufflinks with both of your names. Perfect for your 20th Anniversary which is traditionally celebrated with china. The ultimate love note cufflinks are engraved with his initials and then you can write your own love note to hide inside. Personalize the wooden cufflinks with his initials. 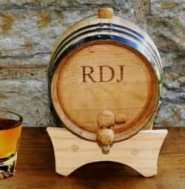 Perfect for your 5th Anniversary which is traditionally celebrated with wood. 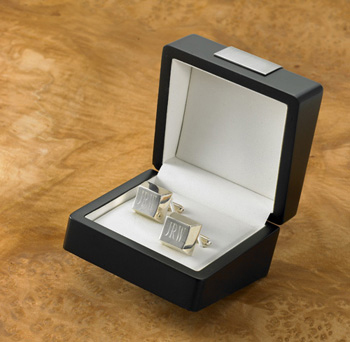 The classic silver cufflinks are engraved with his initials. Perfect for your 25th Anniversary. Your 21st Anniversary is celebrated with brass. These cufflinks are customized with his initials. 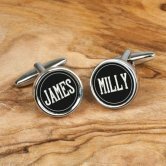 Wedding Date cufflinks are a great gift for a groom but also perfect for your husband on your Anniversary. Pearl Cufflinks for your 30th Anniversary and engraved with his initials. 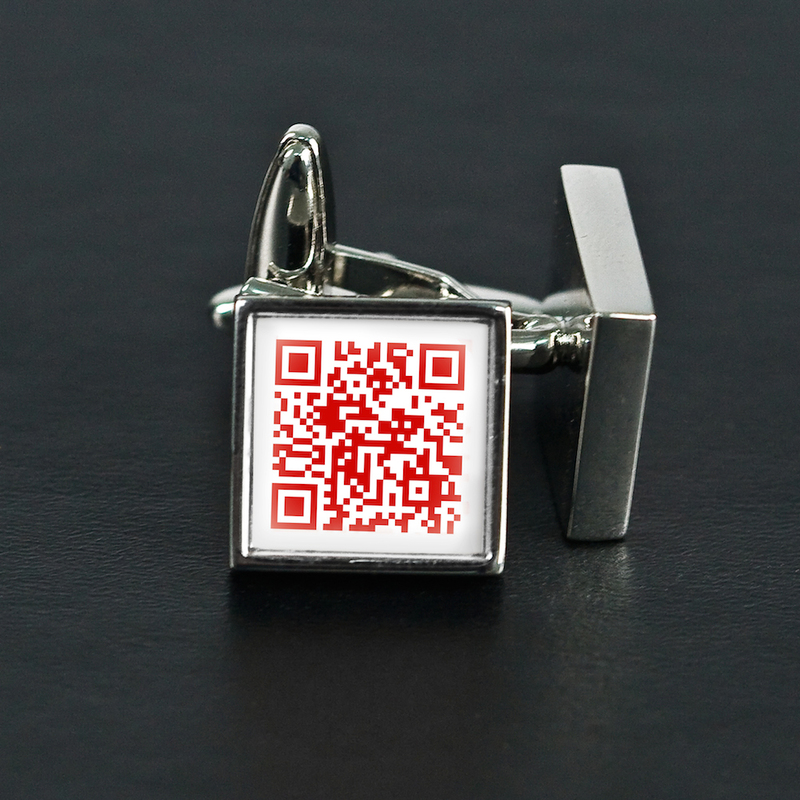 These QR code cufflinks are great for your own secret Anniversary message for your husband. 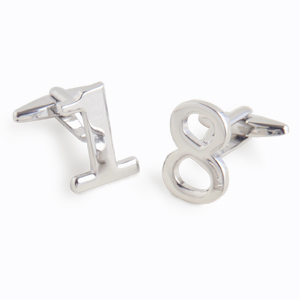 Cufflinks to match your Anniversary year. One of the most popular gifts to buy in our store are the Secret Message Cufflinks. 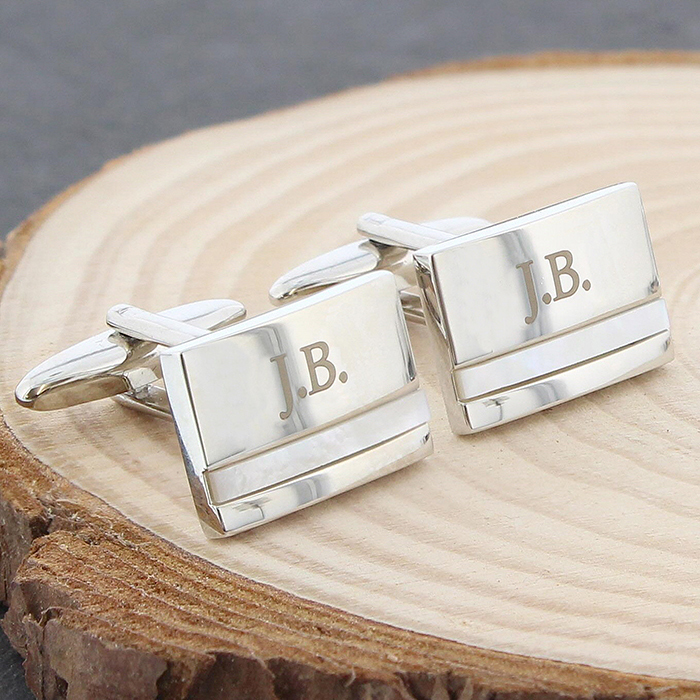 These silver plated cufflinks can be personalized with your husband's initials which will look very smart. 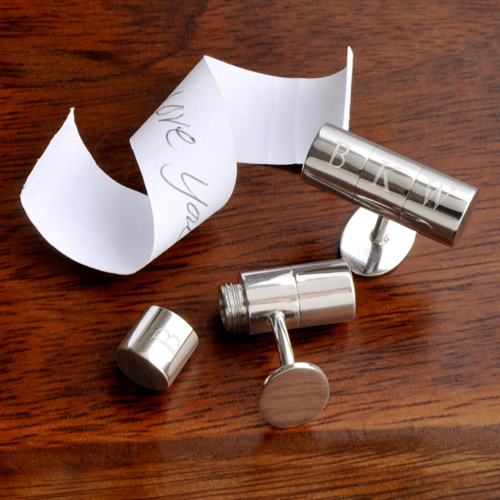 But the best bit about these cufflinks is that they can hide your very own paper love notes. Add an "I Love You" or change your message every day! 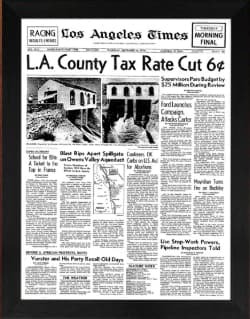 If you are not sure what to get your husband this year for your anniversary you could make sure he doesn't forget which year you are celebrating! 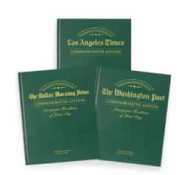 These would look great if you are celebrating a big anniversary with a party. 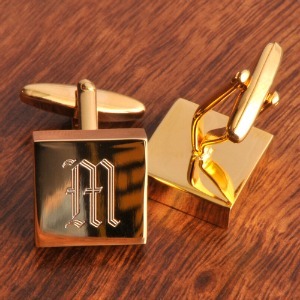 Personalized Brass Cufflinks for your 21st anniversary. 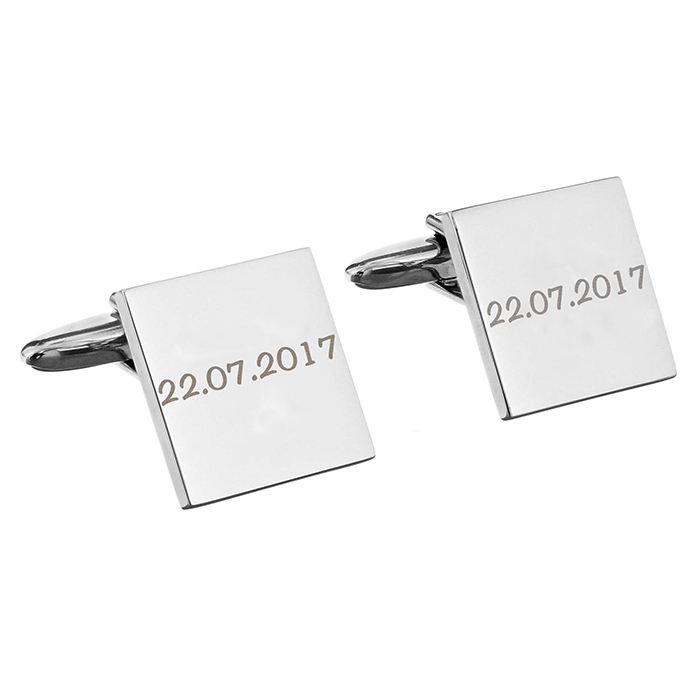 Personalized Silver Plated Cufflinks look great for every year and even more perfect for your 25th. Anniversary cufflinks for your man are a great gift and one that you know he will treasure, you may have bought him a set for your Wedding Day and these will add to his collection and maybe more wearable.